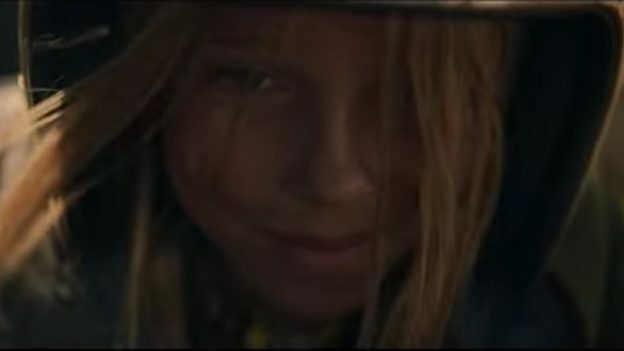 In the ad, dubbed “Daughter,” a father watches his daughter compete in a cart race with other children. When you factor in maternity leave, hours worked etc…most reports find equal or greater pay for women. Harvard economics professor Claudia Goldin, who served as the president of the American Economics Association, explained last year that the vast majority of scholarly studies show that women and men typically earn the same right out of high school, college or graduate school. According to CNN, women even make more than men in some industries, including: social work, fashion merchandising, research, social media work, communications and many parts of the health care industry. Audi responded, proving that the gender discriminatory pay gap really doesn’t exist, saying, “When we account for all the various factors that go into pay, women at Audi are on par with their male counterparts.” (Emphasis added, The Dispatch). Twitchy points out that ofAudi’s 14 American executives, only two are women while the other 12 are men. Further, only one of the executives is not white. The U.S. Audi headquarters is in Herndon, Virginia.